Digital image courtesy of the Getty’s Open Content Program. 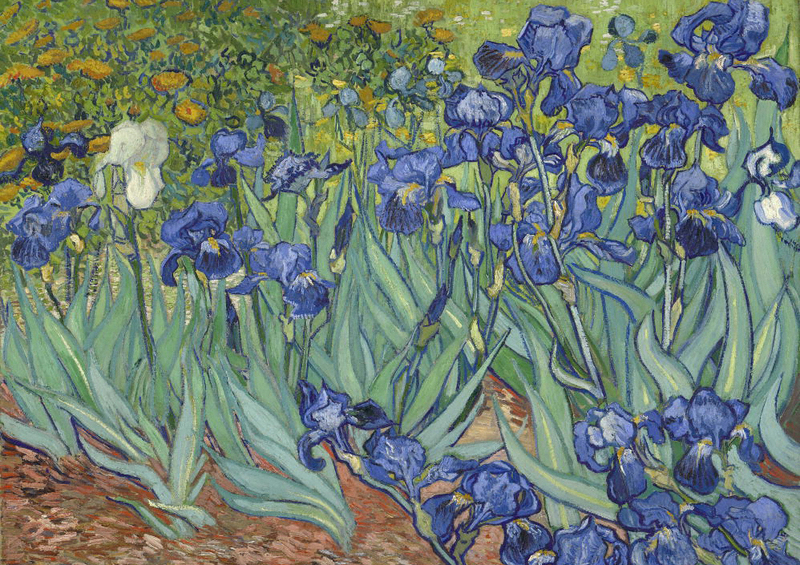 This is big, people… the Getty is making their digital images to which they own the rights or are in the public domain, available to the public—without having to request permission to use them. As of now, there are 4,600 high-resolution images available for use, with more coming in the future. Tags: art, Getty, open content program. Bookmark the permalink.